Sad news today for Mixed Martial Arts in the State of New York. It seems that according to the article below that the state of New York isn't ready to accept Mixed Martial Arts as of yet. It is also sad that New York will not be cashing in on the potential 23 million that MMA could bring into the state. 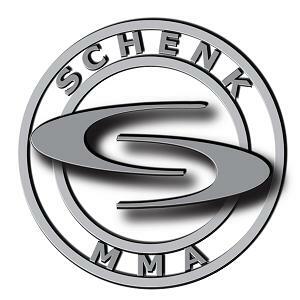 We at SchenkMMA are sad to hear this news for the effects it will have not only on MMA in New York but also all of the fighters that call New York home. If you have a minute to read the article please check it out.